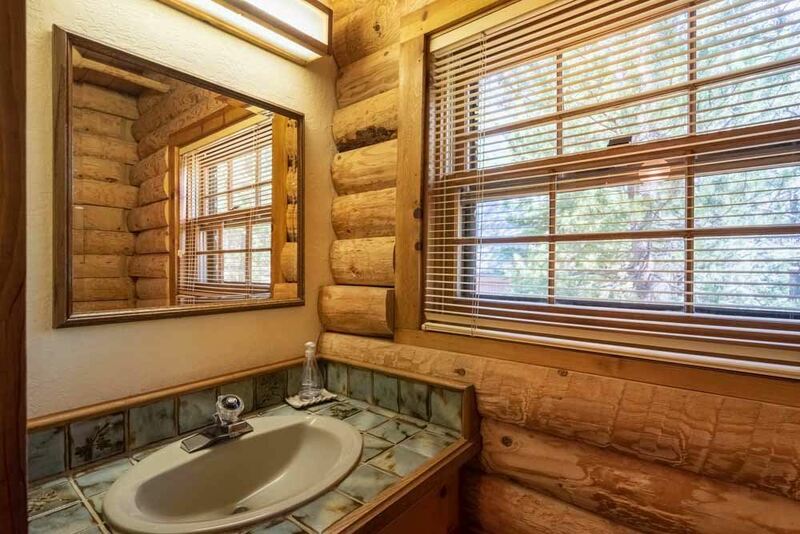 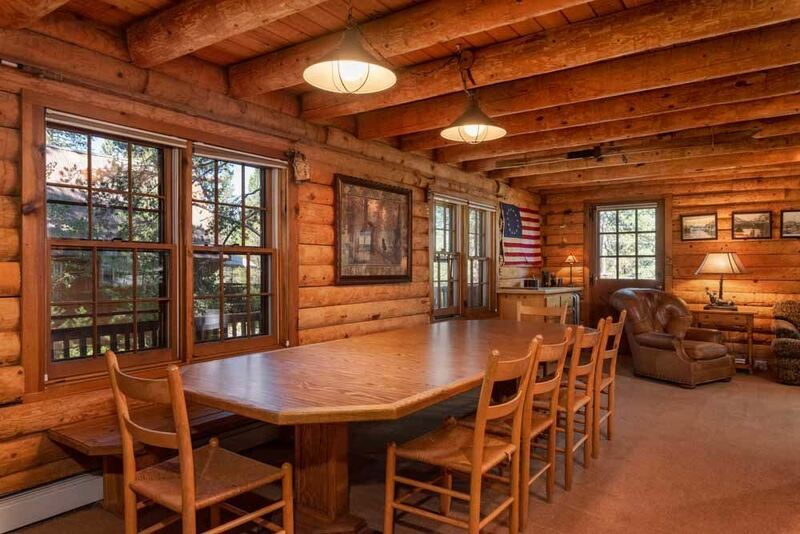 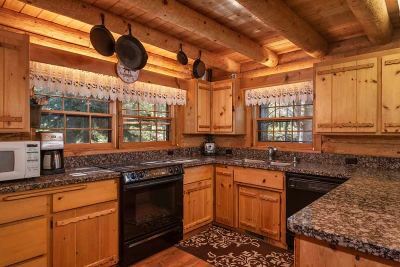 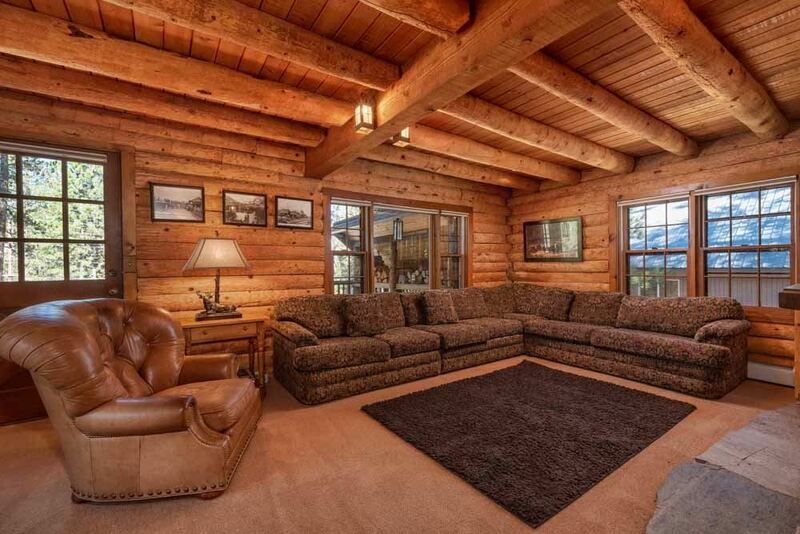 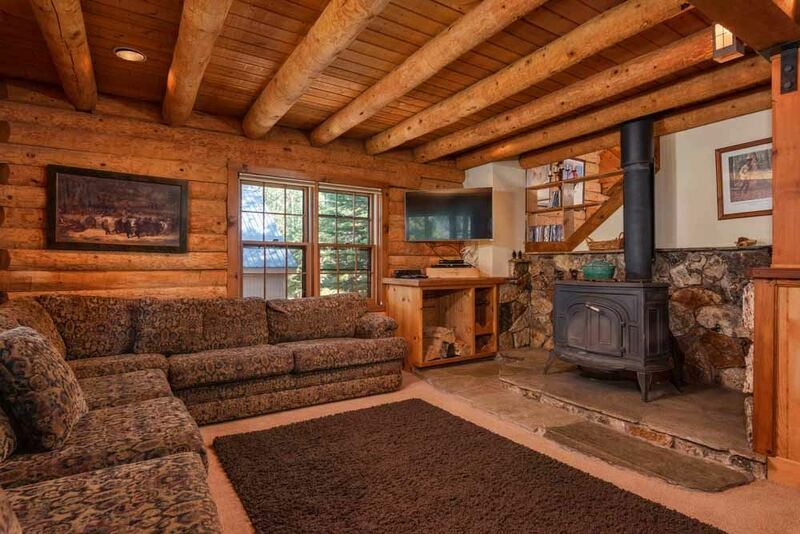 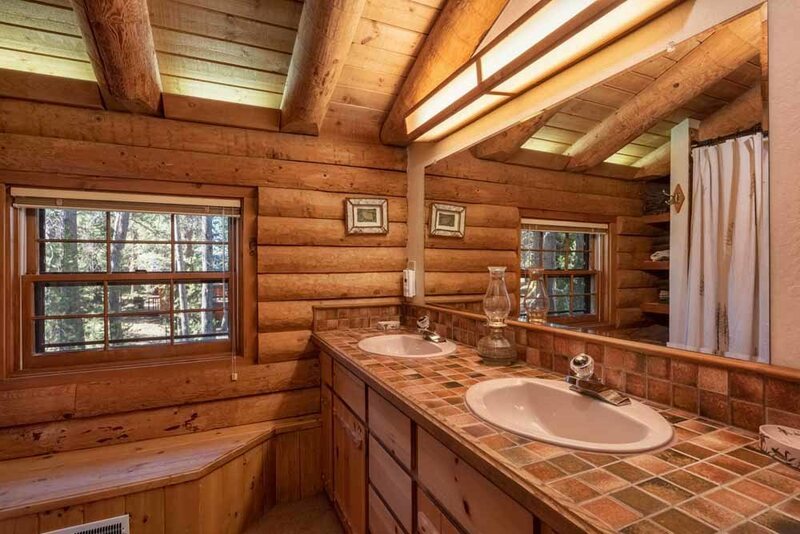 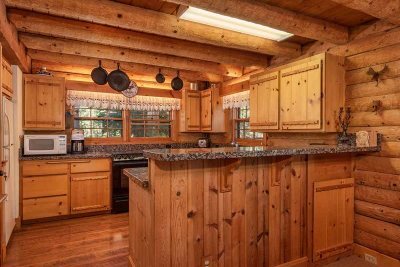 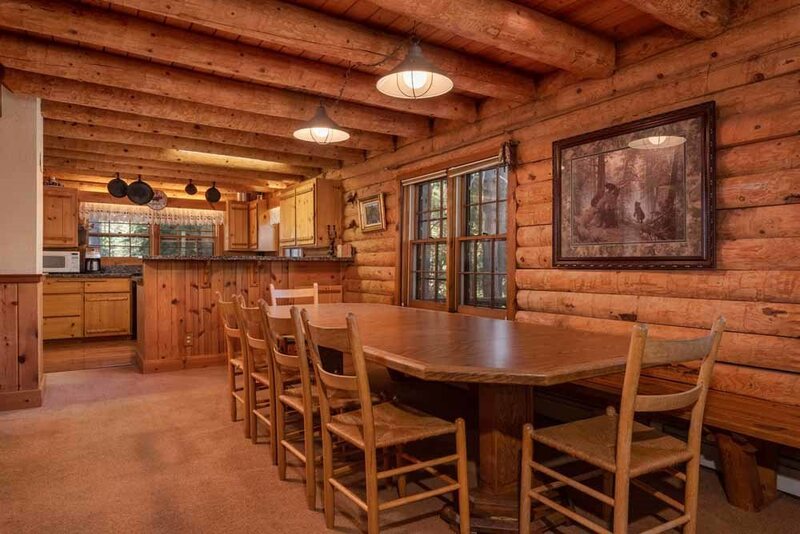 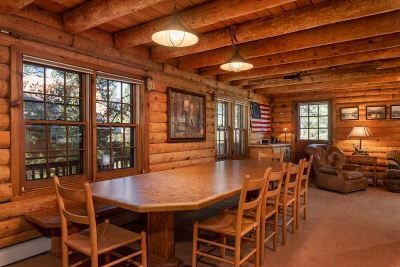 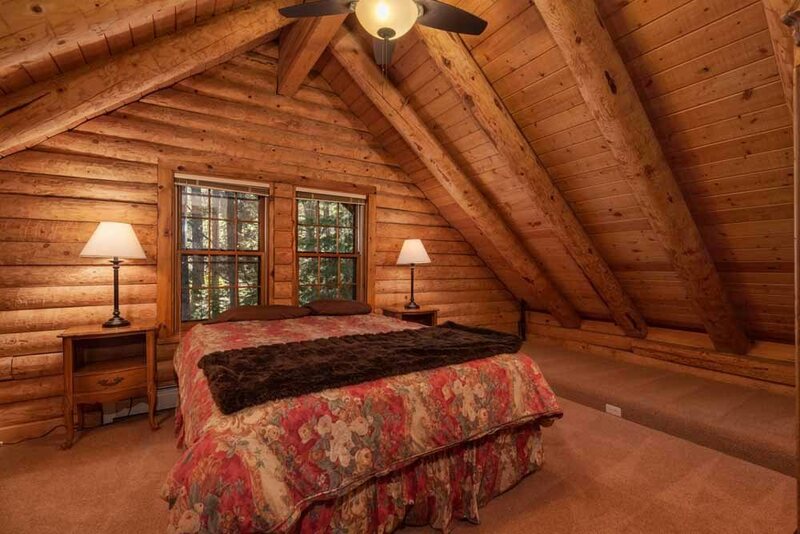 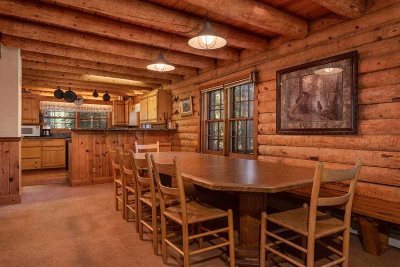 Plenty of room for all your friends and family in this lovely log cabin. 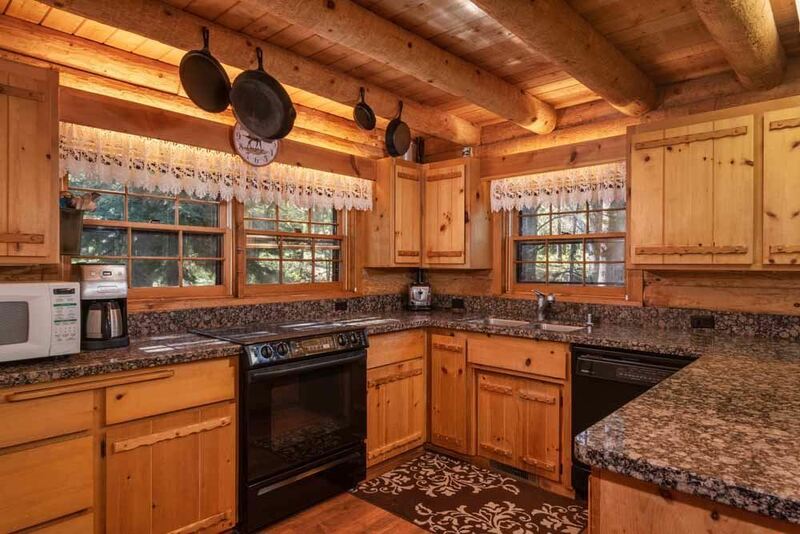 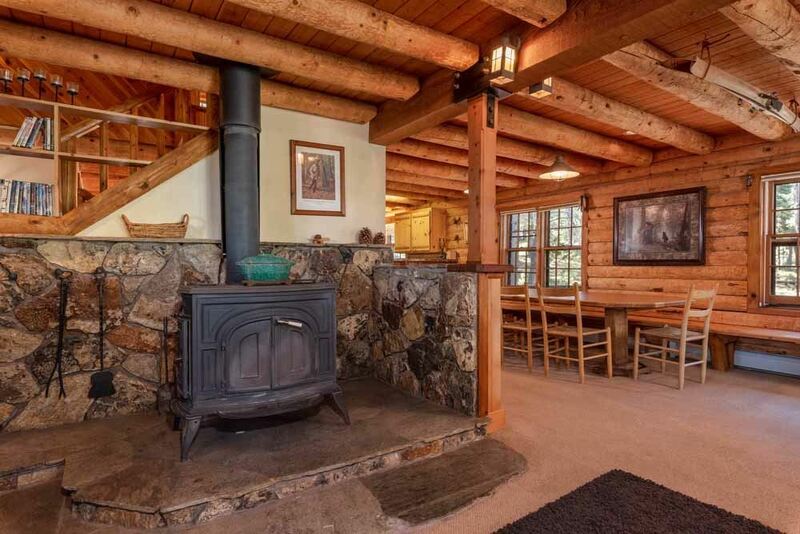 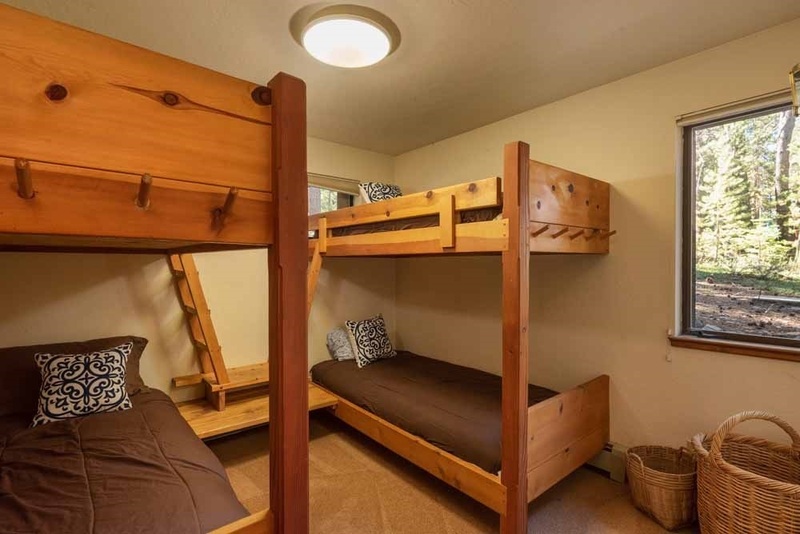 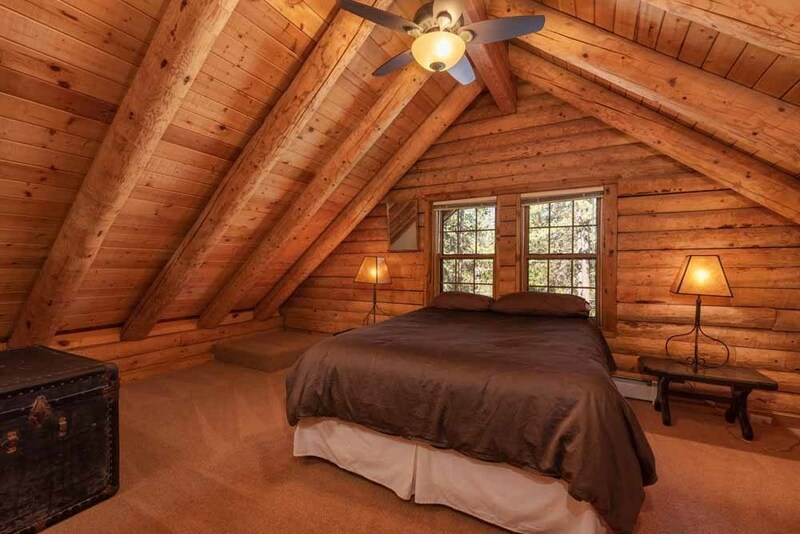 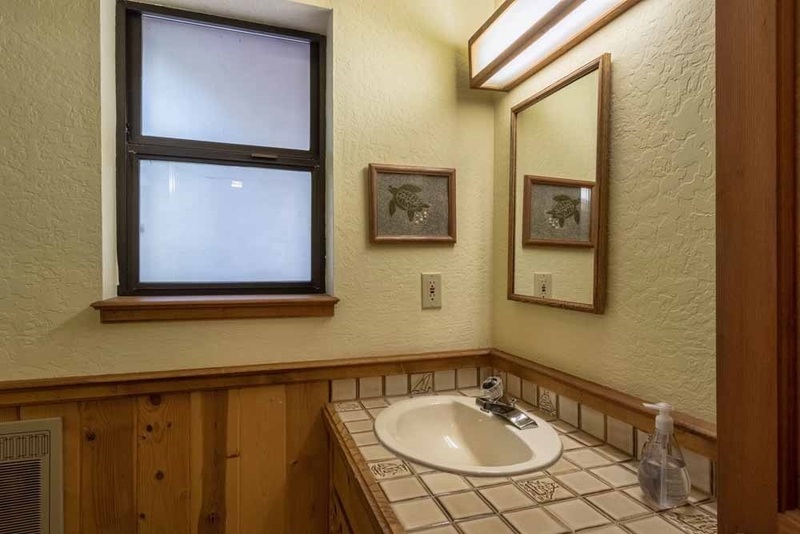 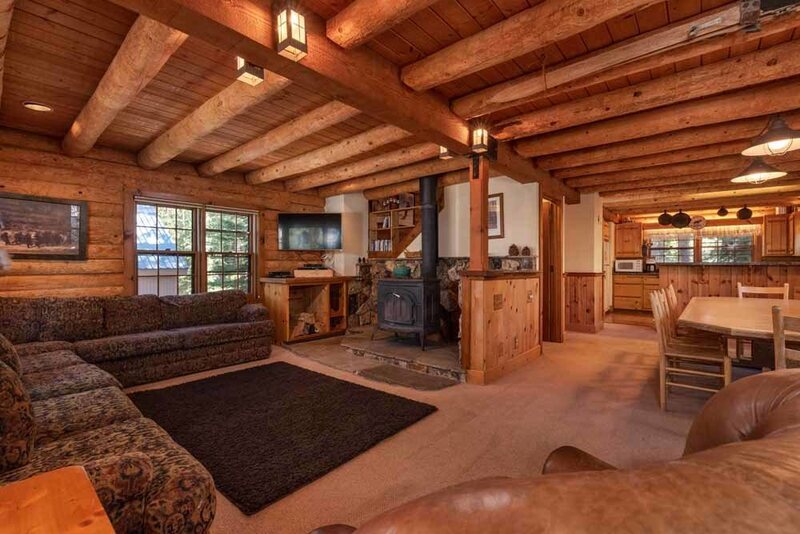 You'll love the rustic charm with all the modern conveniences of a mountain getaway. 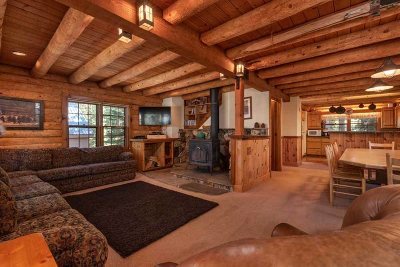 Featuring a bright and sunny great room with woodstove, spacious dining, remodeled kitchen and 4 guest rooms. 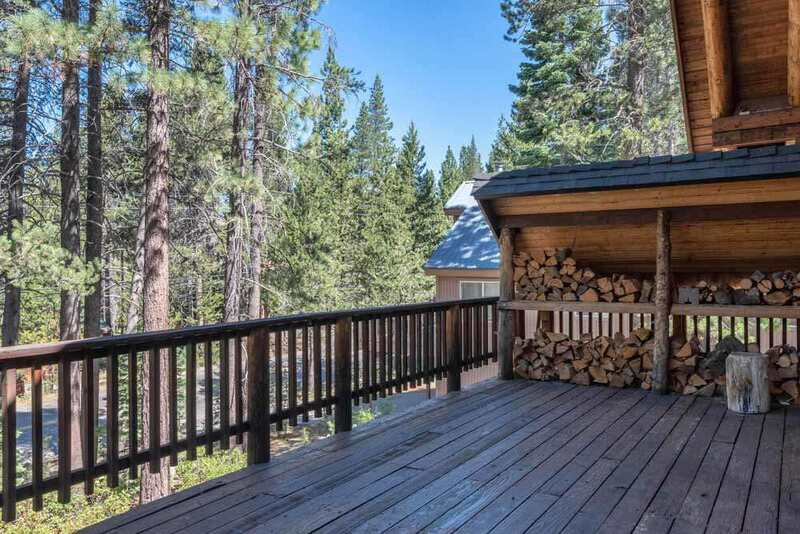 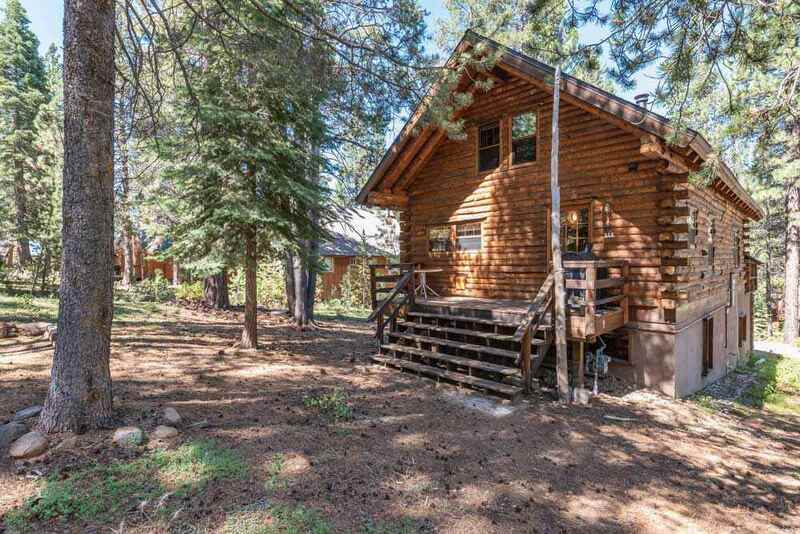 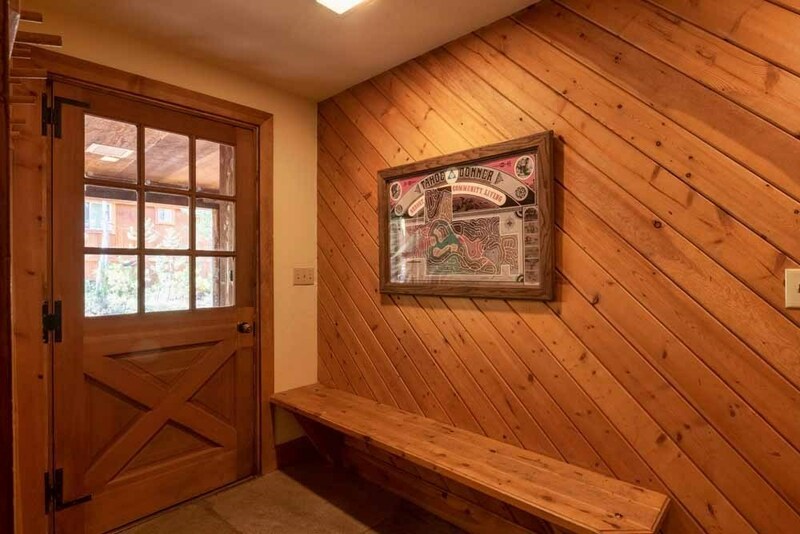 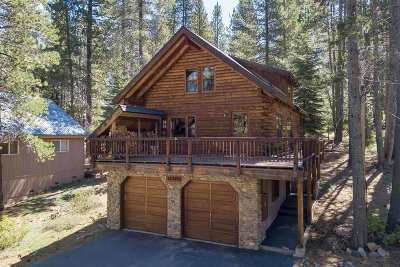 Enjoy the Tahoe seasons on the expansive wrap-around front deck + a great back BBQ deck. 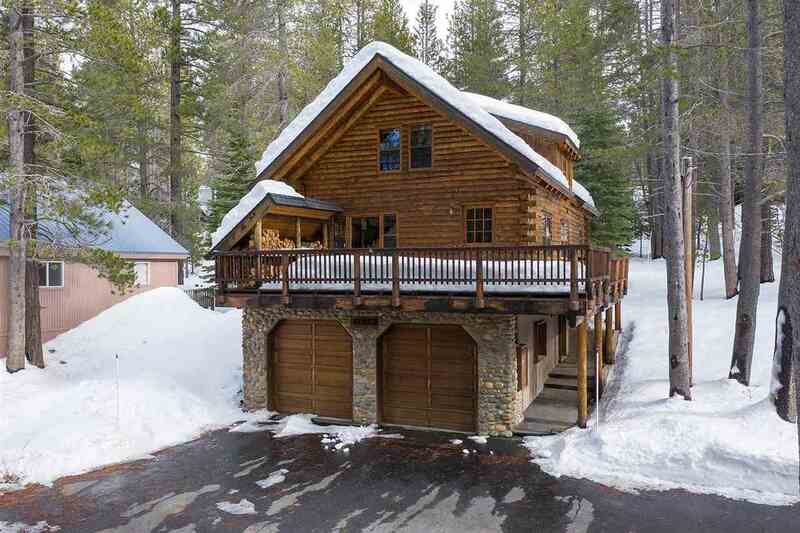 Plenty of storage and large driveway. Newer roof, remote access heating and stone hearth with cozy woodstove. 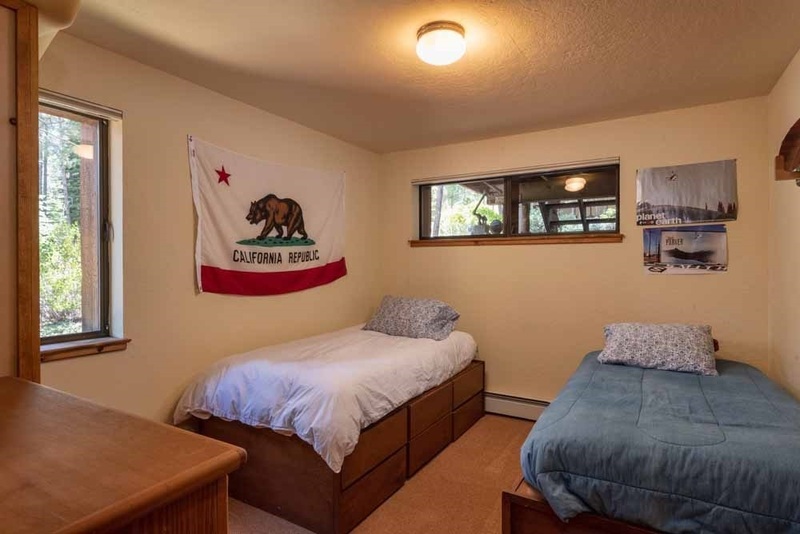 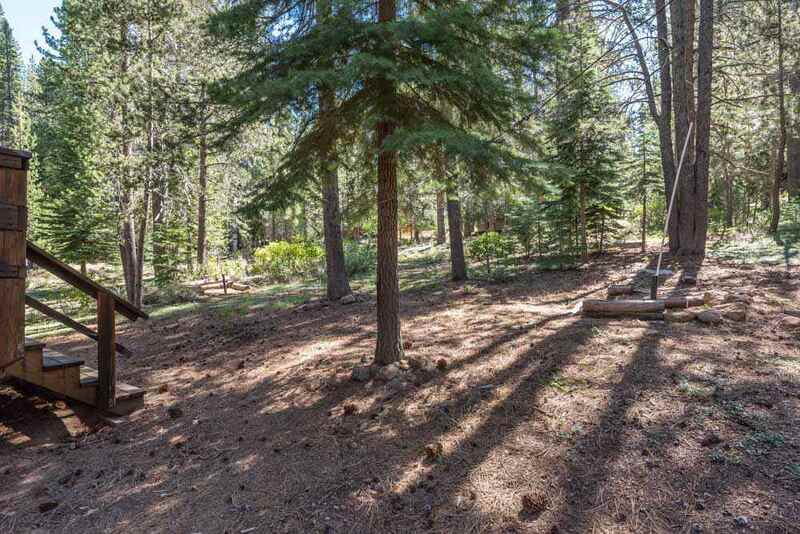 Great lower Tahoe Donner location!